The AKP strongman’s authoritarianism risks isolating Turkey abroad. Once considered a beacon of hope by Western liberals, President Recep Tayyip Erdogan has become increasingly authoritarian, coming down hard on opposition to his rule at home and abroad. Cynical of Western influences, Erdogan and his supporters seek to unite both country and region under an aggressive foreign policy – most notably in Iraq and Syria. This, however, has strained Turkey’s relationship with old allies and regional powers, threatening to isolate the country. In July this year, Erdogan survived an unsuccessful military coup against his Islamist government. Despite his authoritarian lean over the years, the Turkish people rallied around him and took to the streets to thwart the coup plotters. To consolidate his support at home, Erdogan has since sought to unite and distract the population by drawing attention towards external threats and away from internal strife. Only one month after the failed coup, Turkey invaded northern Syria in Operation Euphrates Shield. 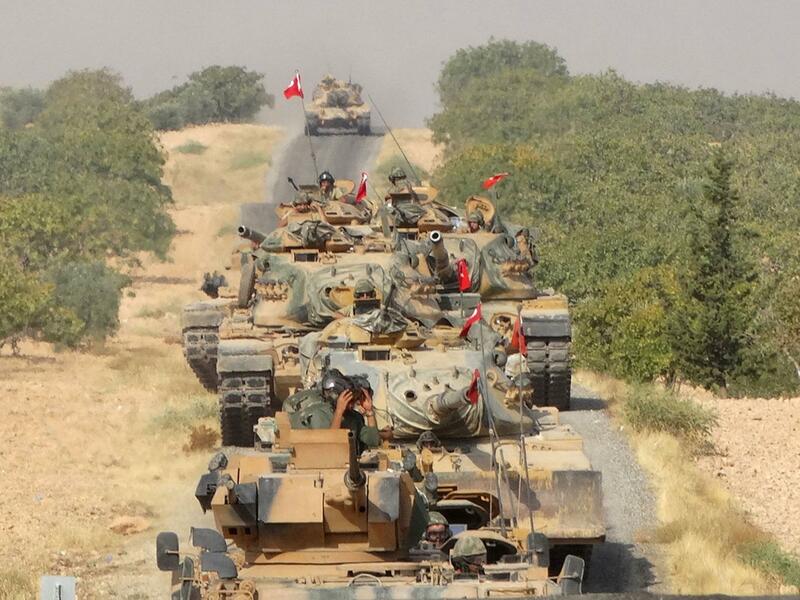 The military quickly dislodged ISIS and the People’s Protection Unit (YPG) from the border. Ankara suspects latter, a US-backed Syrian Kurdish militia, of aiding the Kurdistan Workers’ Party (PKK), a banned terrorist organisation. Drawing from a romanticised image of the Ottoman Empire, Erdogan and his supporters have framed this intervention as a reflection of Turkey’s leadership in bringing peace to a fractious region. Riding a wave of anti-Western sentiment and a sense of Turkish exceptionalism, Erdogan gambles this more aggressive foreign policy against his ties with the West. Recent Turkish focus groups polled by the International Republican Institute displayed a deep-seated distrust of Western alliances, with many fearing that Turkey’s security and stability are being undermined by Western interference in the region. The lagging EU negotiation process, Western criticism of Turkey’s internal affairs, and Western support for Syria’s Kurds – seemingly at the expense of Turkey’s internal stability – have helped solidify widespread scepticism of the West. 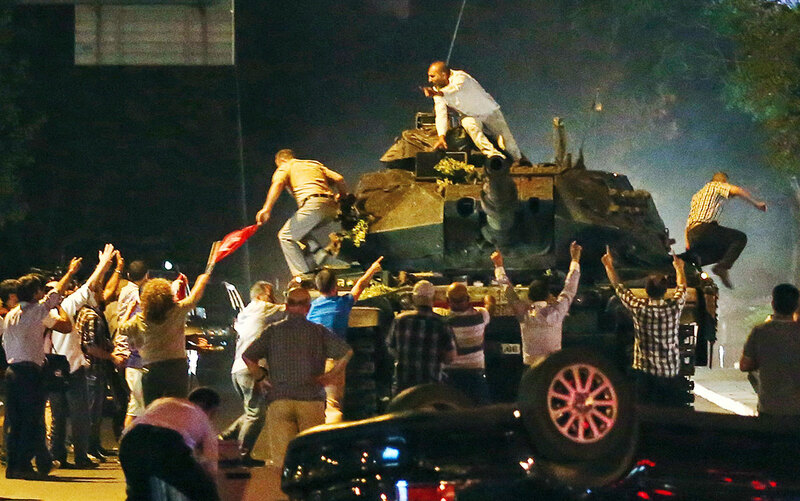 The military, meanwhile, has undergone a dramatic transformation since the coup. 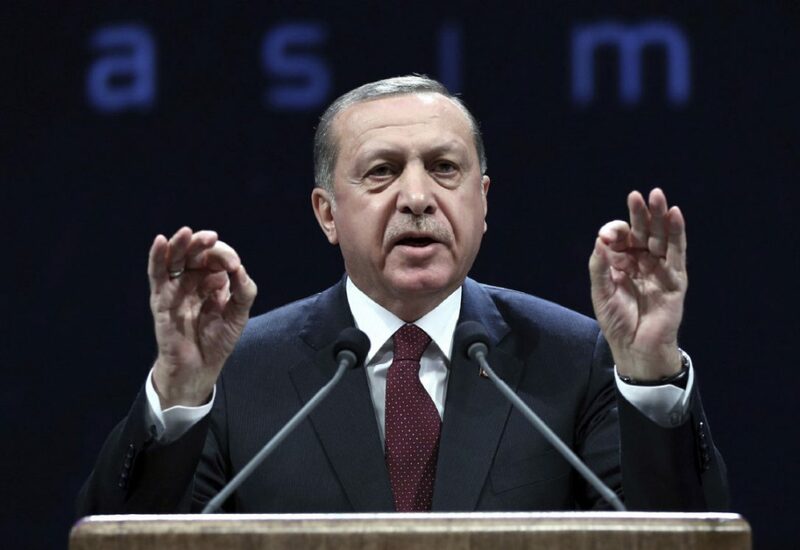 Through large-scale purges and reforms, Erdogan has declawed an institution that has traditionally taken on the role of protector of Turkey’s Kemalist secularism. Too weak to object or too eager to distance itself from coup conspirators, the military’s leadership has acquiesced to the government’s call to invade Syria – a position the generals previously opposed. By bringing the military under ever-increasing civilian control, Erdogan has greatly reduced the risk of further secularist opposition against his Islamist government. Despite the coup attempt, Erdogan currently has a powerful support base and will now seek to consolidate it by bringing stability to the region. At home, his success will depend on his ability to deal with domestic opposition. Abroad, however, he gambles his success on reasserting Turkish dominance over an already crowded playing field. With troops in Iraq and Syria, Erdogan could be well positioned to negotiate deals between regional actors and leverage deals favourable to Turkish interests. His successes abroad – if successful at all – may also serve to validate his authoritarian tendencies. However, Erdogan’s hot and cold relationship with the West, Russia, and neighbouring countries is more likely to leave Turkey isolated. Turkey maintains its forces in Iraq and Syria in what is often an unabashedly domineering manner at the expense of its international relationships. 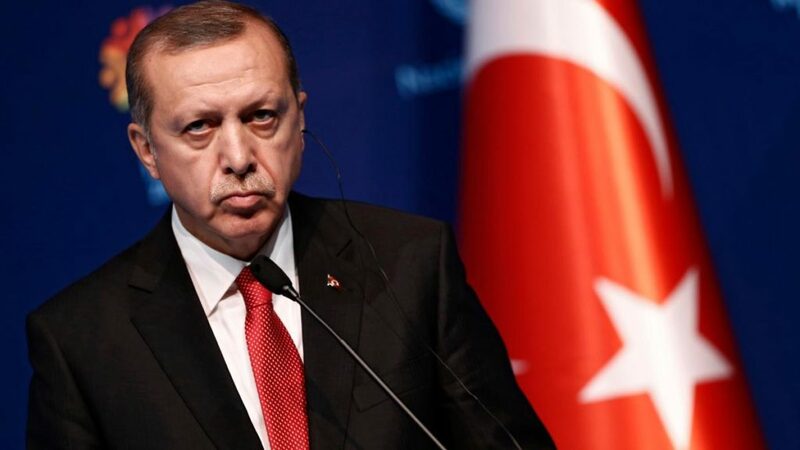 When Iraqi Prime Minister Haider al-Abadi demanded that Turkey withdraw its military from northern Iraq, Erdogan replied “You are not my interlocutor. You are not at my level. You are not my equivalent. You are not of the same quality as me”. Turkey’s longstanding military presence in Iraq, originally to prevent the PKK from launching cross-border attacks, now threatens to further add to the many divisions in Iraq’s anti-ISIS coalition and deepen Turkish-US tensions. Pursuing national interests with little consideration of the international community may boost his strongman appeal at home, but Erdogan runs the risk of tarnishing relations with key strategic allies. As a case in point, Turkey’s targeting of the US-backed YPG in Operation Euphrates Shield has led the US to withdraw its support for the Turkish-led operation. 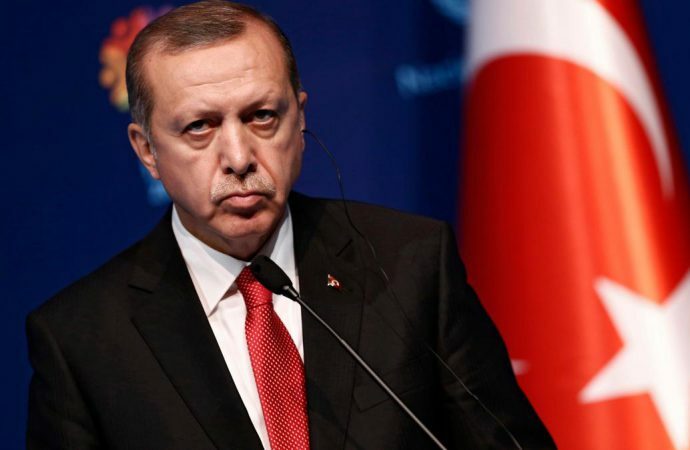 Erdogan faces mounting criticism from his Western partners. Reflecting popular Turkish dissatisfaction with the West, he often reacts with threats of closer cooperation with states to the East. His proposition to join the Shanghai Cooperation Organisation, a security bloc led by China and Russia, is the most recent of these. Yet such a pivot would be a poor trade-off. Turkey would have to compromise on several strategic interests in exchange for a weak security alliance that could hardly replace NATO. This makes ongoing cooperation with the East unlikely. While these flirtations may or may not reflect a genuine desire to carve out a foreign policy independent of both West and East, they are likely to make Turkey seem more unpredictable in the eyes of its oldest strategic partners. Far from ushering in a golden age of regional leadership, Erdogan instead distances his country from all others. His uncompromising foreign policy and tendency to play East against West will likely continue to alienate local and international actors alike. Turkey is likely to have a weaker impact on the region than Erdogan and his supporters may desire. Without the well-established international support secured by other regional actors like Saudi Arabia, Erdogan’s weakened military will likely add to instability, rather than reducing it. Although Erdogan has been eager to intervene in Syria, his post-coup reforms will likely reduce the military’s effectiveness as a professional fighting force. Thousands of personnel have been purged, including almost half of the generals. While he has succeeded in bringing the military under increasing civilian control, his hasty reforms have opened the door to uncertainty and political divisions within its ranks. Ultimately, Turkish troops abroad risk getting drawn into long, protracted regional disputes. However, with anti-Western sentiment on the rise in Turkey, Erdogan will likely continue to gamble his relationship with the West while pushing for stronger regional influence.